I'm normally not into trends. Well if I see something at the store and I like it I'll buy it. Don't get me wrong, I love fashion, but I always try to shoot for more weird and random outfits. 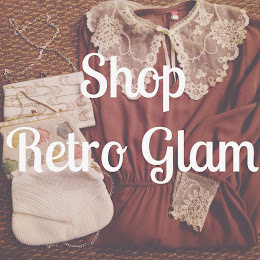 Plus I'm always thrift shopping for vintage. I don't buy into a lot of trends. This weekend I succumbed to the black and white trend for this Spring. 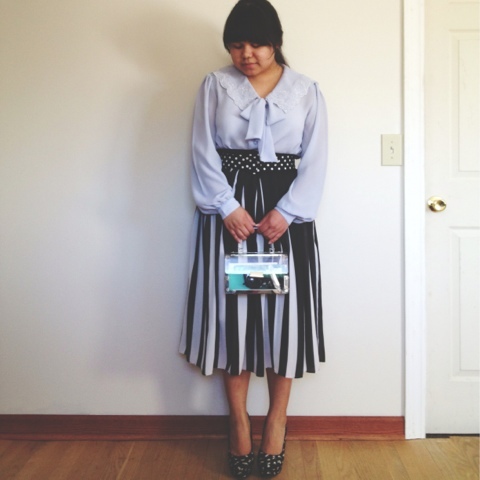 My skirt was originally a vintage dress I thrifted about a month ago. It was too big so I made it into a skirt. I just couldn't get rid of it. So I had to make it work for me. 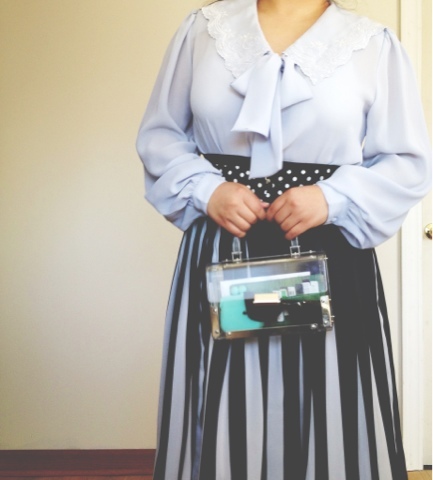 Thrifted Vintage: blouse, belt, DIY skirt, 1950's purse. Shoes are from forever21. I love your skirt! How did you make that? Very cute!